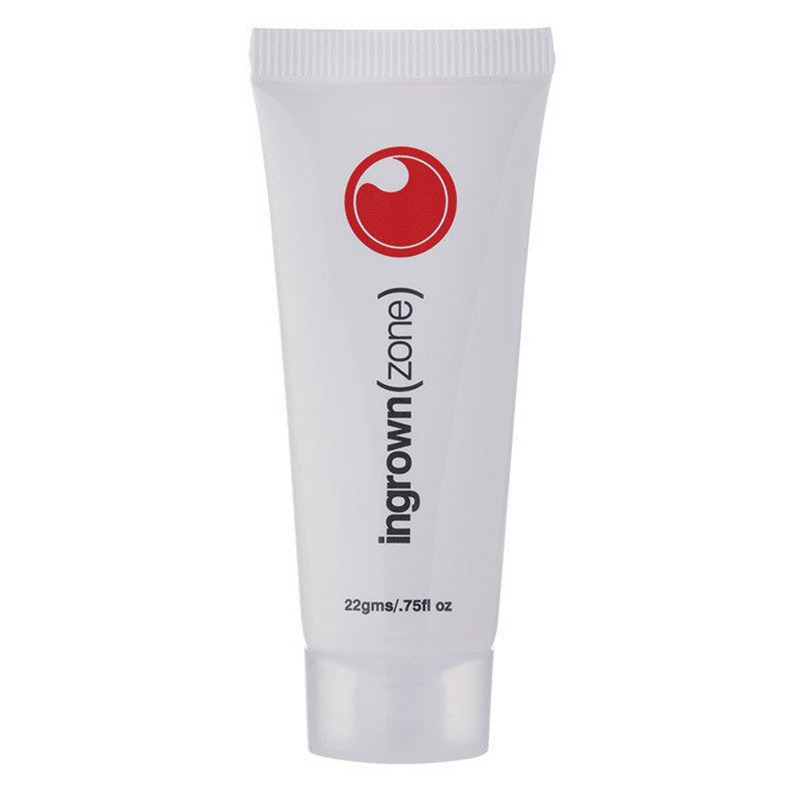 Ingrown Zone is a gentle an easy way to reduce ingrown hairs on the legs, bikini line and underarms. It can help reduce inflammation and swelling of the hair follicle that can occur as the result of hair removal. Natural anti-bacterial agents help prevent infection. It is available in a 22g highly concentrated cream and a 125ml serum with soothing aloe vera and witch hazel. 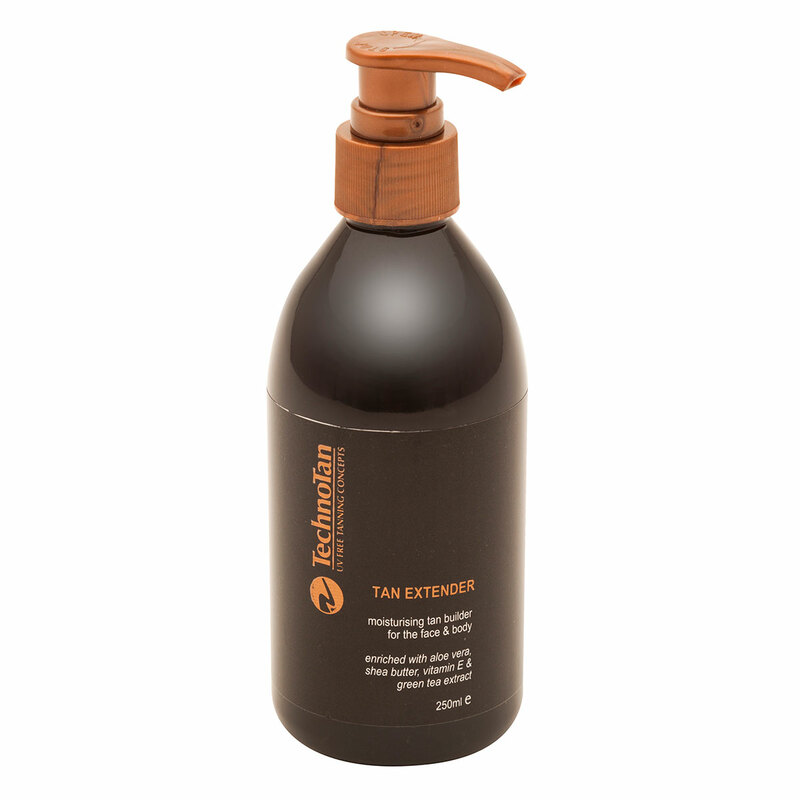 Use before and after hair removal to soothe and calm the skin and prevent itching and ingrown hairs. It is a must for anyone getting a wax.